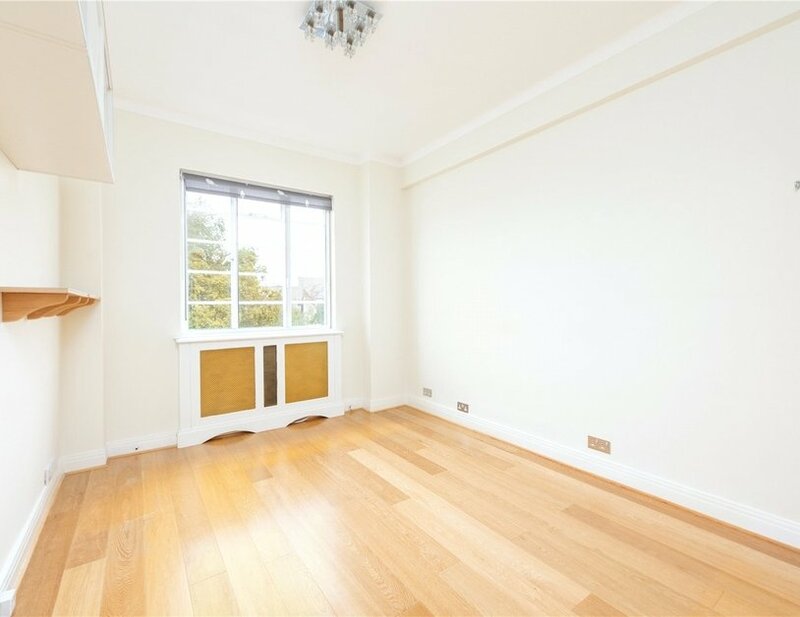 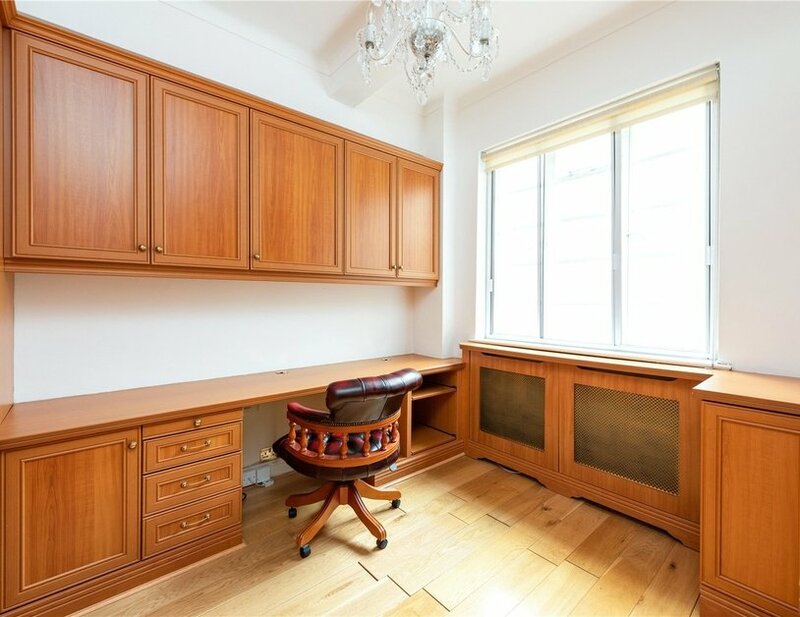 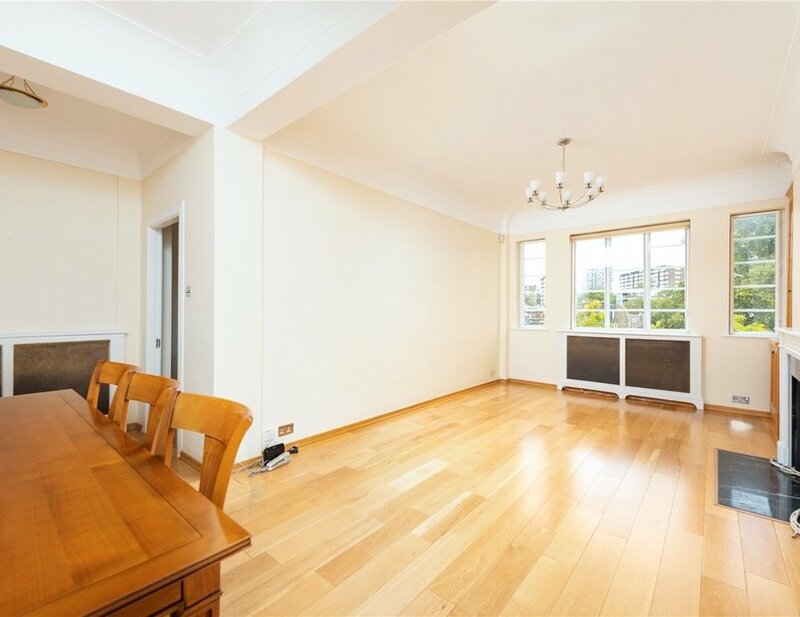 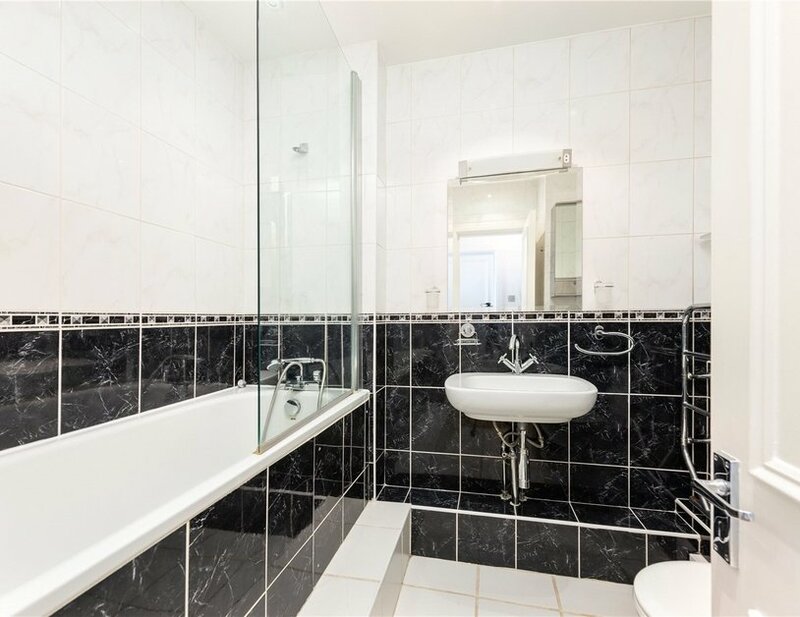 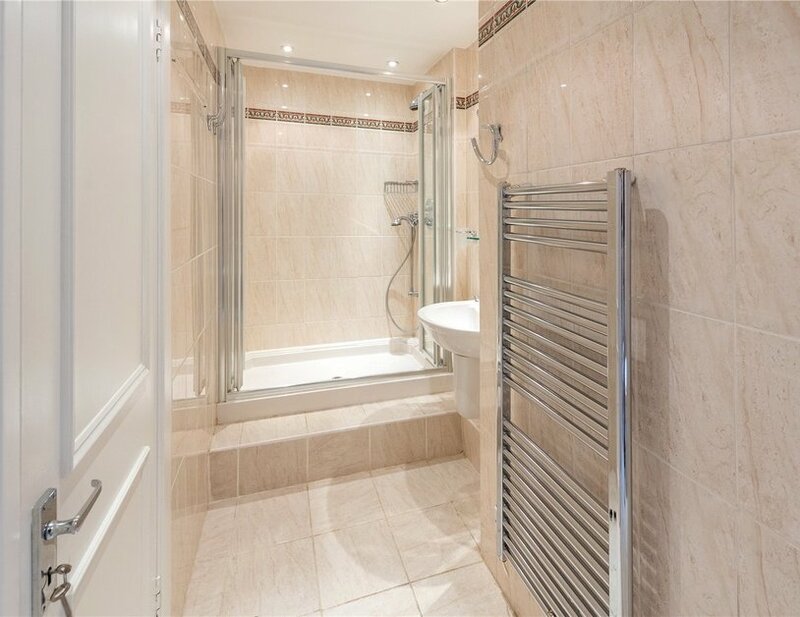 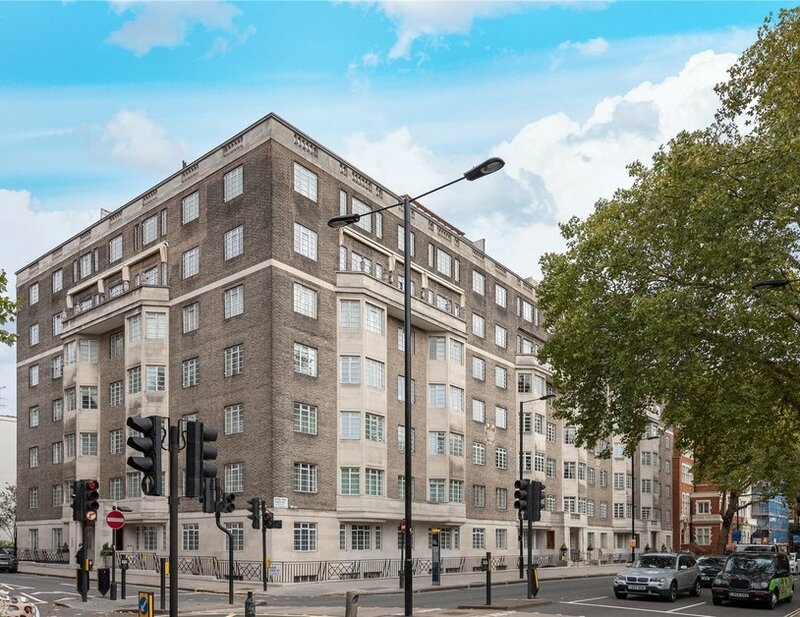 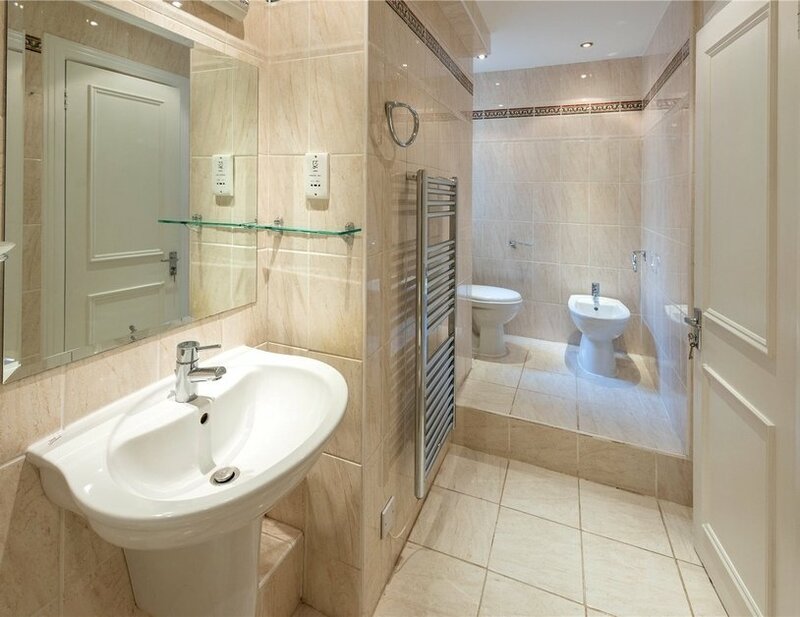 A bright and spacious three bedroom, two bathroom apartment located on the fifth floor (with lift) of a magnificent Art-Deco style mansion block, directly opposite Hyde Park. 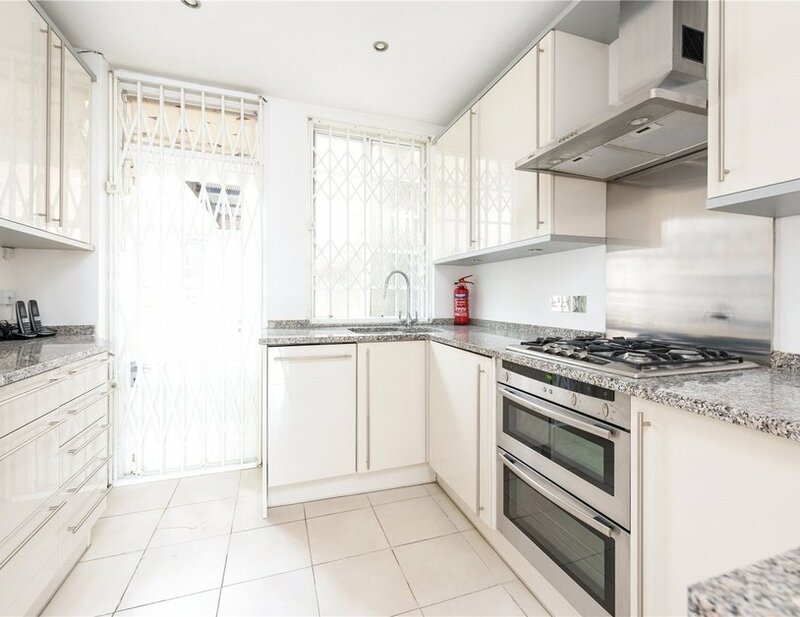 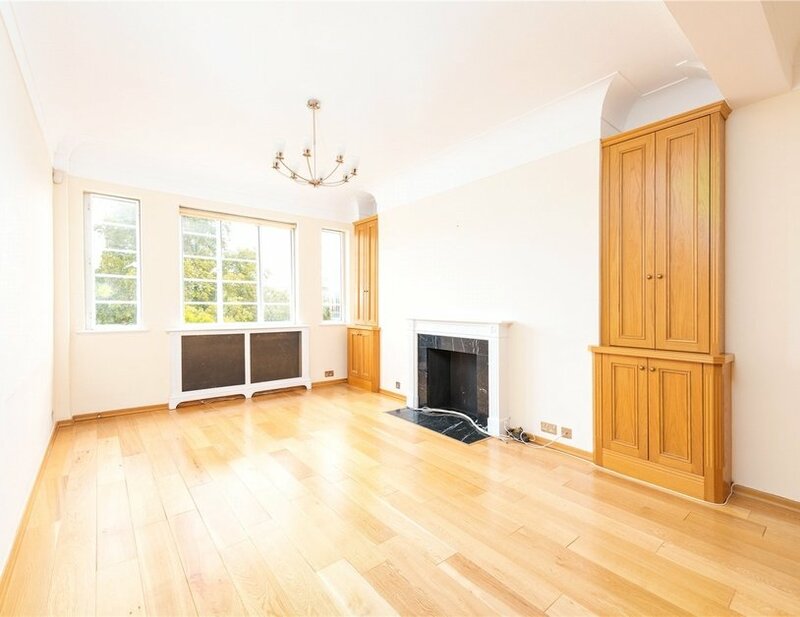 The property benefits from a share of the freehold and comprises a spacious reception room with wonderful rooftop views, a separate kitchen, three bedrooms and two bath/shower rooms. 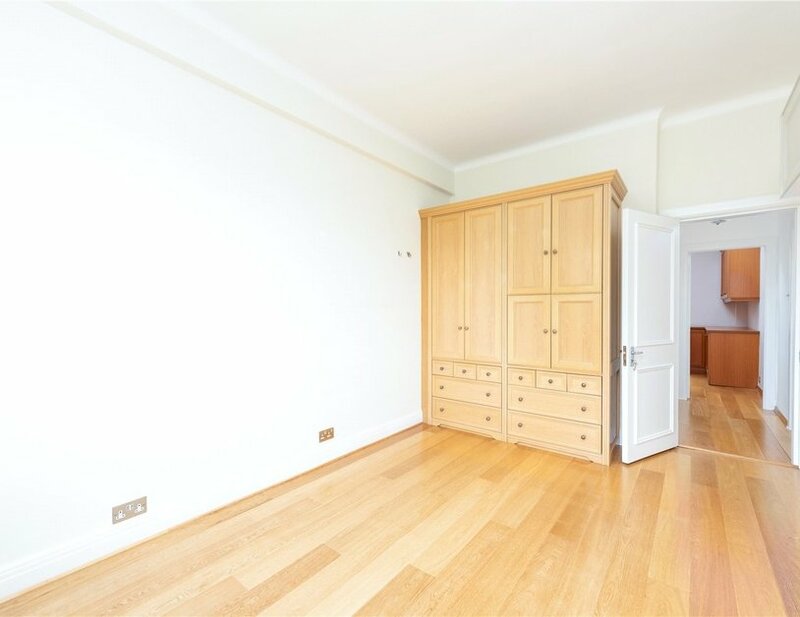 A separate basement storage cupboard is also included. 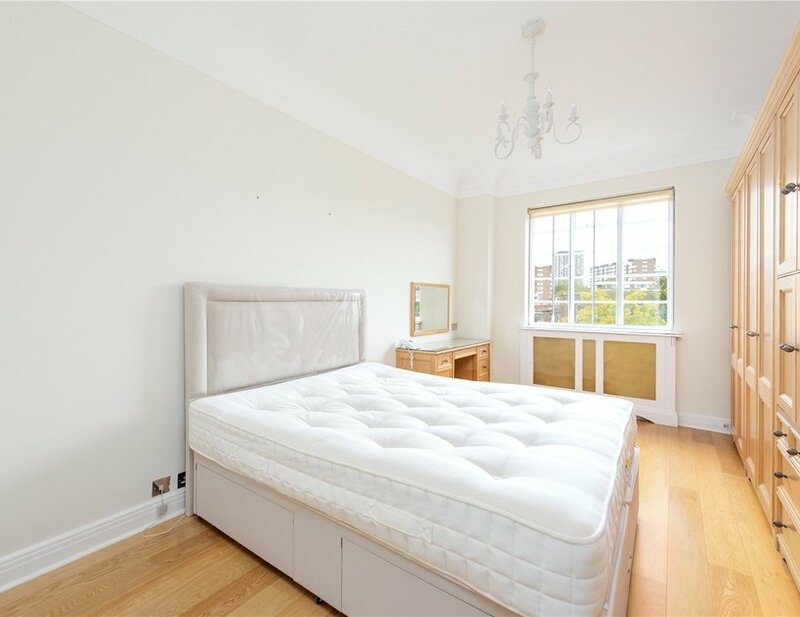 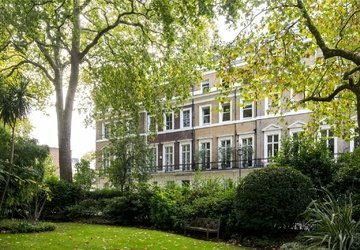 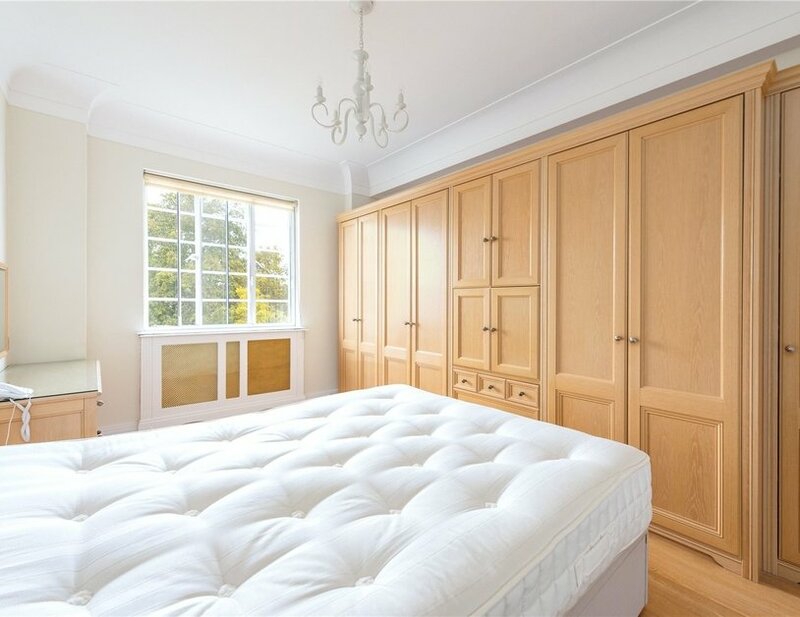 Albion Gate is a highly sought after, portered mansion block located directly opposite Hyde Park and within moments of the cafés restaurants and boutique shops of Connaught Village. 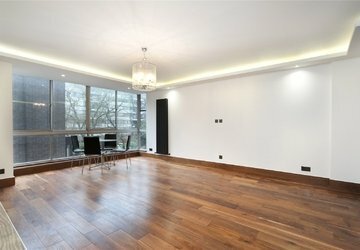 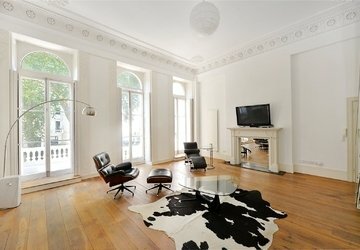 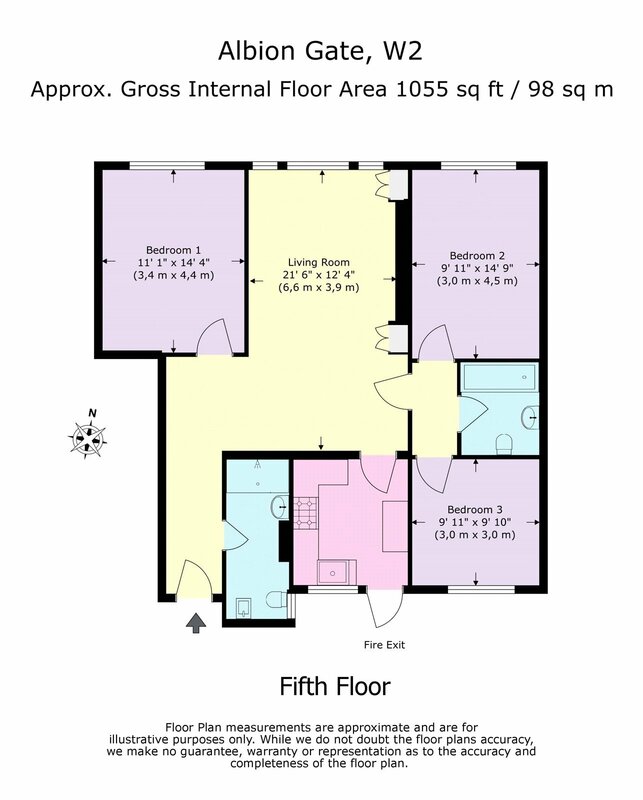 Marble Arch and Paddington stations can be found within 0.3 and 0.6 miles of the property respectively.